Religious followers of UK and skin care cosmetics brand Rodial include A-listers like Sienna Miller, Alexa Chung, and Priyanka Chopra because its collection of products quite literally treats all types of skin concerns with enviable red carpet ready results. To resurface, replenish, rejuvenate, or illuminate your skin, try Rodial’s recently launched Booster Drops to help transform and maintain a healthy, glowing complexion through the fall and winter seasons. Founded in 1999 by London based entrepreneur, Maria Hatzistefanis, Rodial skincare group is a collection of cutting-edge products used by Hollywood makeup artists to prep the skin of their celebrity clients designed with premium, results-driven ingredients for skin that looks flawless with or without makeup. 10% Retinol Complex, a rejuvenating concentrate good for uneven skin tone and pigmentation, fine lines and wrinkles, reduces the appearance of your pores for a clearer and brighter complexion, and delivers proven anti-aging results. 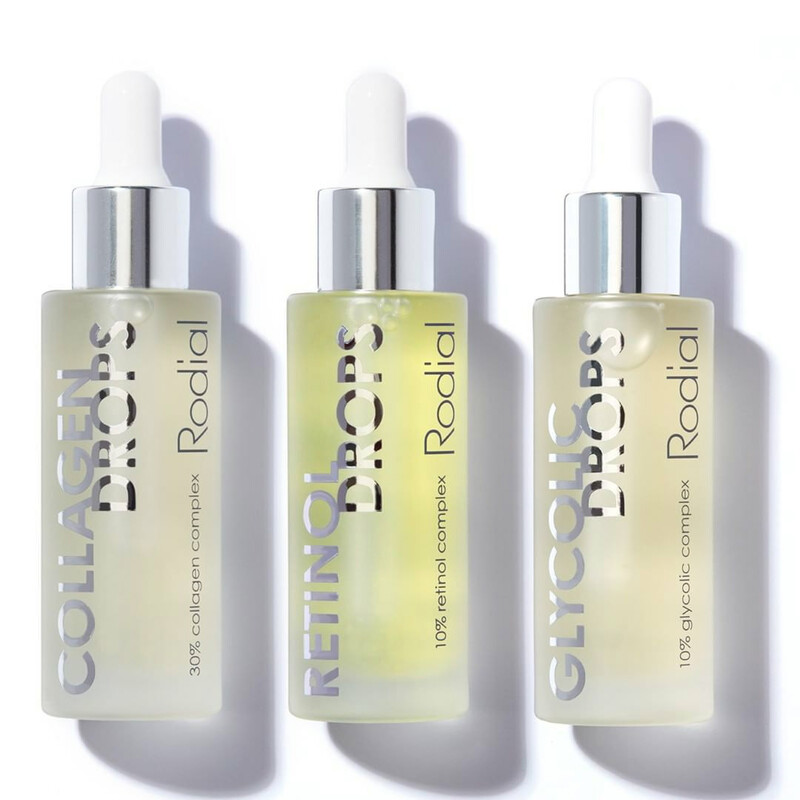 This potent, single ingredient serum is designed to supercharge your skincare regime. 10% Glycolic Complex is another highly concentrated, single ingredient serum formulated to refine the appearance of your skin for a smoother complexion, blurs appearance of wrinkles for a brighter complexion. It is an effective AHA that gently exfoliates the surface layer of your skin to encourage cell turnover to reveal a brighter, more radiant complexion. 30% Collagen Complex is a replenishing concentrate designed to support skin renewal while targeting signs of aging, aids skin elasticity and prevents visible formation of wrinkles for a hydrated, plump complexion. Formulated with a strong, active protein, this serum re-densifies your complexion to reveal a visibly hydrated, plump complexion. 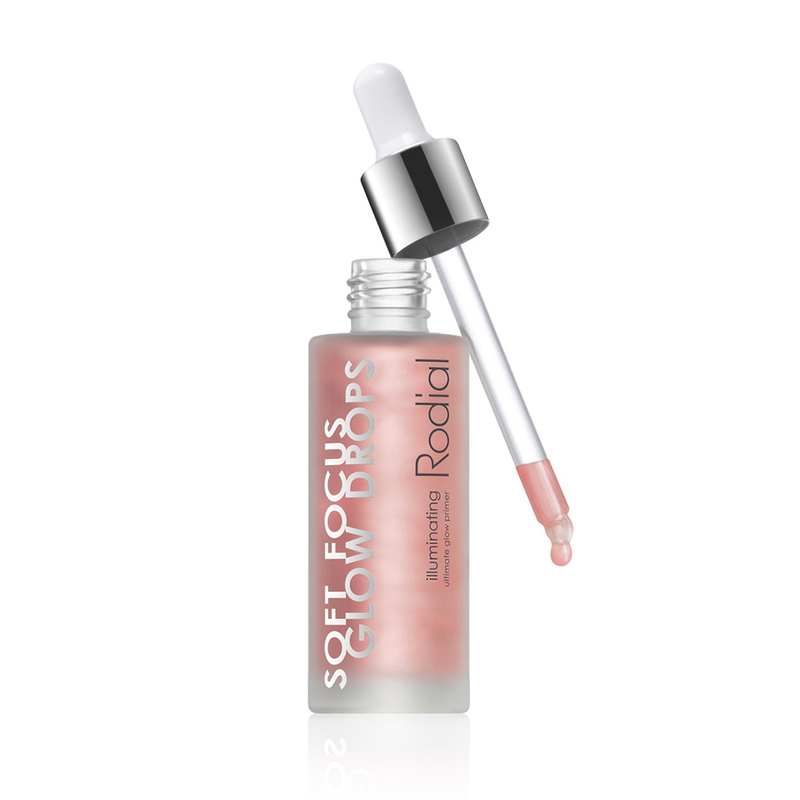 Rodial Soft Focus Glow is a second generation skincare/hybrid designed to illuminate your complexion with a gentle ‘lit from within’ shimmer. Formulated with skin-protecting antioxidants, this weightless serum brightens your complexion, provides your skin with an instant glow and luminosity, and its smooth feel creates the perfect illuminating base for makeup application, or can be used alone for a soft focus, dewy effect. Off the bat I was attracted to the Glycolic Drops because I was that girl who had a standing appointment with my NYC dermatologist for a glycolic peel every six weeks, which did wonders for my skin. 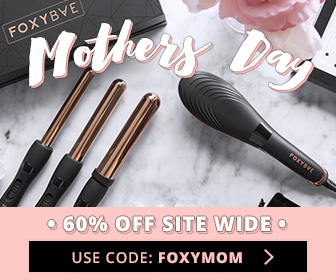 And while this strength of 10% is relatively low (I did 30%), it is still strong and effective enough for me to use at home and still see favorable results considering I have large pores and these drops are the perfect safe solution for treating them. Oh, and I’m kind of obsessed with the Retinol Drops because I’m not interested in seeing fine lines. Color me blessed to have oily skin so I get great lubrication, I like to think of the Retinol Drops as a preemptive strike against visible wrinkles.